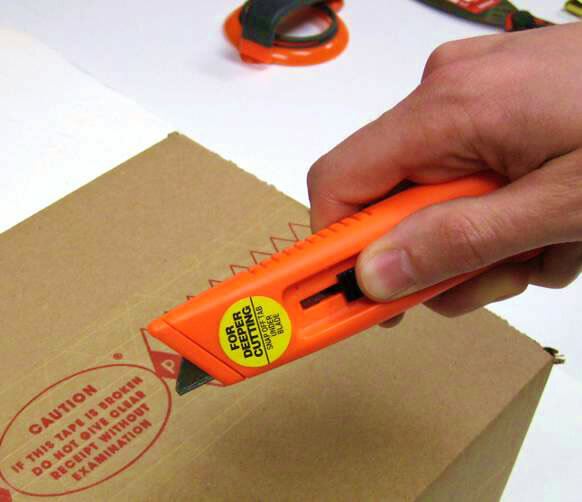 Safety Knife Usage Guides | Allway Tools, Inc.
A safety knife is a spring-loaded, self-retracting utility knife that workers use to more safely open boxes and cartons. Allway Tools provides safety knives that help shrink workmen’s compensation costs by radically reducing the incidence of minor employee accidents. Our safety knives are easy to use with either hand, and the rounded point blades virtually eliminate puncture wounds.